Spread the word!! We would love to see you at our Open House!! Bring all your family and friends to see the newest venue in the Upper Cumberland!! 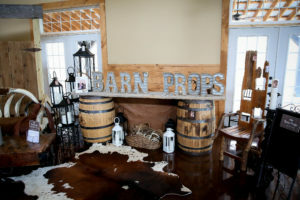 There is not a charge as a wedding vendor to display your products or services during our open house. Please call Wendy at 931-879-7511 to reserve your spot.